Celebrities often get a bad rap for their sometimes ridiculously lavish lifestyles. But Beyonce yet again proves that she’s not like the rest. 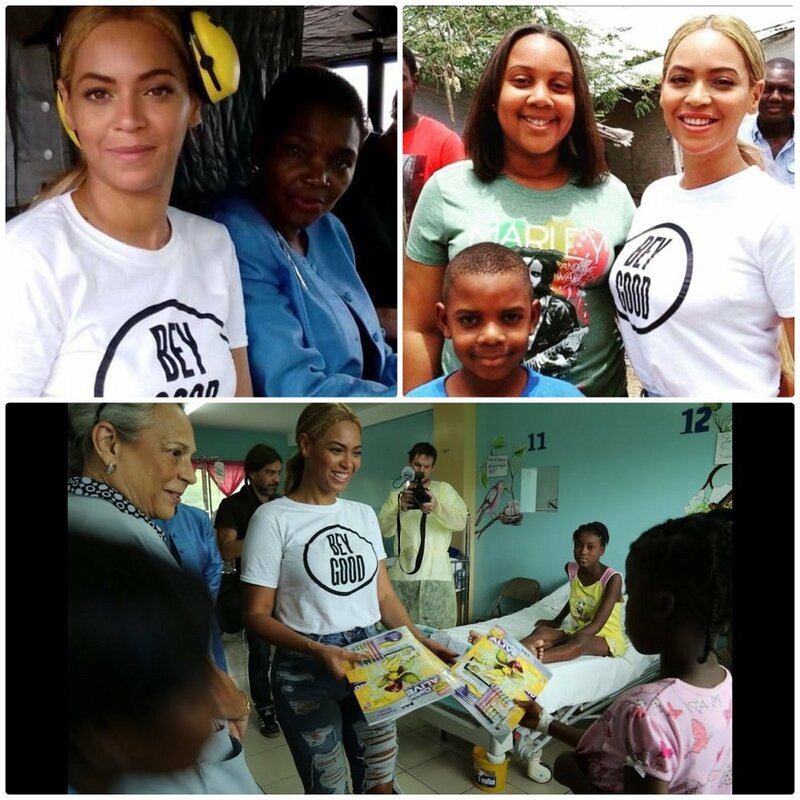 While other A-listers are busy spending their fortune on multi-million real estate property, expensive vacations and luxury cars, Queen Bey makes sure to give back to the community through her long list of charitable efforts. Find out what causes she donates her money to. The friends and musical collaborators created the foundation with the help of Beyonce’s family including her younger sister Solange Knowles. 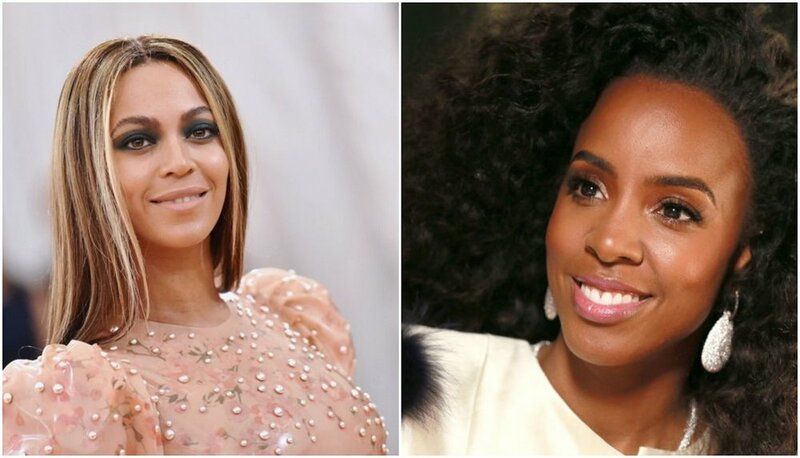 Beyonce’s biggest donations used to go to her very own charity, The Survivor Foundation, which she established together with former Destiny’s Child member Kelly Rowland in 2005. The foundation’s name is a shoutout to the musical group’s third album, Survivor. 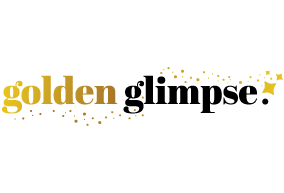 The singers’ efforts have resulted in the raising of millions of dollars for the benefit of the survivors of Hurrican Katrina. The foundation has helped numerous devastated families by donating necessities like food and clothing. Aside from these efforts, Beyonce even personally donated a total of $100,000 more for the cause. The powerhouse performer continued her charitable work by donating more than $7 million to establish the Knowles-Temenos Place Apartments in Houston, Texas. The building is meant to house around 43 homeless or struggling individuals and help them get back on their feet. Aside from shelter, the facility also helps these people prepare for jobs, get tested from HIV/AIDS and even provides them with food on the daily. 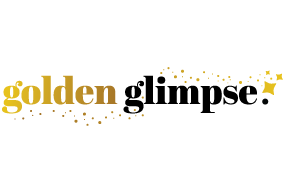 The Grammy award-winning singer kept her donation to her hometown lowkey until her generosity was revealed by a reverend who wanted to acknowledge her good deeds. The 7.0 magnitude earthquake that hit the Caribbean country is considered to be the fifth-deadliest natural disaster in history and has an estimated death toll of 316,000 people. Beyonce initially gave about $1 million for the rehabilitation efforts in the aftermath of the devastating 2010 Haitian earthquake. She would, later on, visit the country itself in a humanitarian mission with the United Nations Office for the Coordination of Humanitarian Affairs (UNOCHA) in 2015. The singer made it a point to visit the survivors of the earthquake and see how rehabilitation efforts have progressed since they began years ago. While the trip was kept under wraps, the hitmaker would post some photographs taken during the trip on her Instagram account with the hashtag #BeyGood. Jay Z has his own impressive record of charitable efforts donating to organizations concerned with criminal justice and access to water. By now you’ve probably noticed how the pop queen doesn’t like to publicize her charitable efforts. But she and her husband Jay Z were extra secretive about their donations to the legal aid of the Ferguson and Baltimore protesters in 2015. 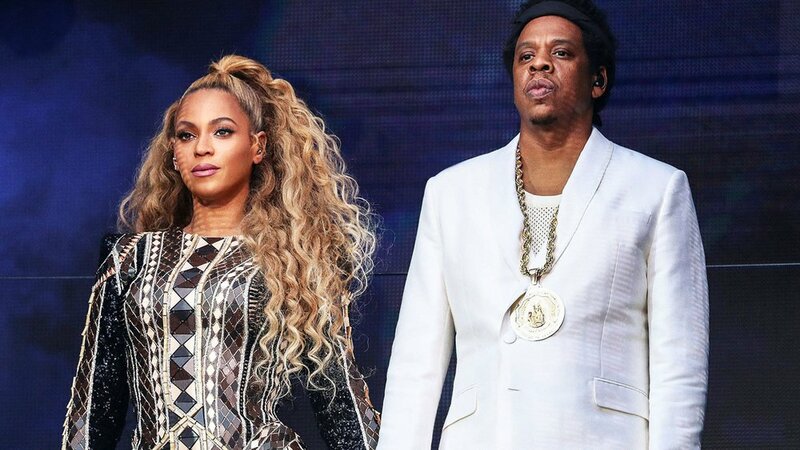 According to one of Jay Z’s creative collaborators, the couple has given away tens of thousands of dollars to help get the protesters out of incarceration. All of this information came at a time when the couple was being criticized for not using their social influence and fortune to show support for the black community. Together, Beyonce and Jay Z have a net worth of more than a billion dollars.